Rev. Christopher S. Jarnegan, a native of Grand Rapids, Michigan, was born April 3rd 1962, to the late Joseph and Phyllis Jarnegan. He is one of seven children, five boys and two girls. Rev. Jarnegan obtained his primary and secondary education within the public schools system of Grand Rapids, Michigan, where he graduated with Honors from Ottawa Hills High. In 1981, he entered the United States Navy, where he began a career in Administration. Rev. Jarnegan came to the Lord as a child, at The True Light Missionary Baptist Church, in Grand Rapids, under the Pastoral care of Rev. W. L. Patterson. And as many young people do, when he became old enough, he traded in his Bible for a drink and a drug. He changed his hang-out from The Church to The Club, and for several years pursued the fast paced, street-life with an unparalleled passion. Like the Prodigal Son, he found out that the "far country" wasn't what he'd thought it would be. And when he finally hit bottom, he remembered that "There's No Place Like Home". He returned home with a plan to be a Servant in the house of the Lord. Rev Jarnegan 'came back home' under the Pastoral care of Rev. Bruce E. Garmon, Sr. at The Prince of Peace Missionary Baptist Church, in Grand Rapids Michigan. It was there he discovered that, as a child, he had given God his hand but had never given God his heart. It was also there, that he met and married his beautiful wife, Octavia, in July of 1996. They have 4 children, three boys (Christopher Jr., Ki-Jana, Brandon) and one girl (Kaila). Soon after surrendering his heart to the Lord, he felt the Lord leading him into the Gospel Ministry. After Several months of wrestling with the Lord, he accepted the call of Jesus Christ to the Ministry of The Gospel. In June of 1997 Rev. Jarnegan was licensed to preach by Pastor Garmon, and subsequently ordained in January of 1999. 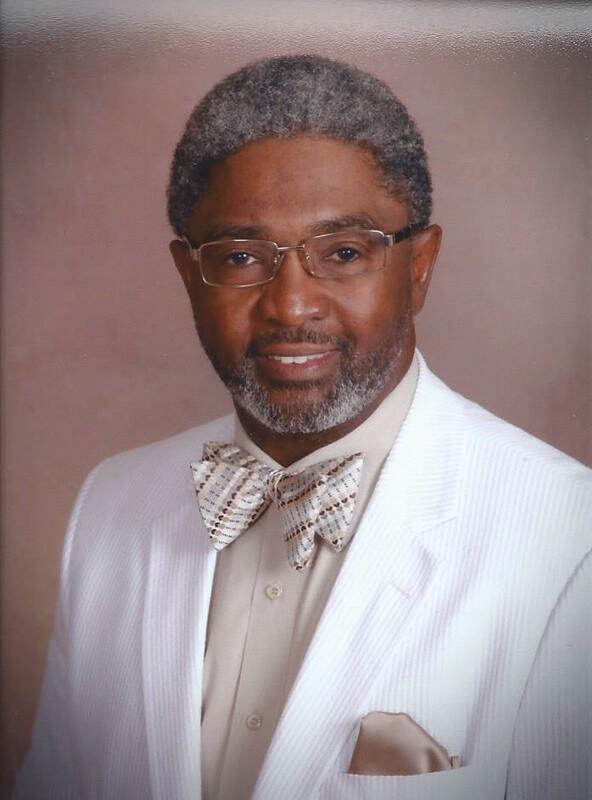 In early 2004, Rev Jarnegan felt the call of the Lord on his life once again, prompting him to leave Grand Rapids, to assist Pastor Garmon with Watchman Ministry, Inc., in Tampa, Florida. In May of 2007, he joined The First Baptist Church of College Hill, under the Pastoral care of Rev. Abraham Brown. In August of 2008, Pastor Brown retired and was succeeded by Dr. Evan Burrows, who immediately selected Rev. Jarnegan as his Assistant Pastor. Rev. Jarnegan continually strives for the advancement of the church and community through Christ. This is evident through the boundless energy he displays and his dedication to the growth of God's people.